Sweet yet not sweet enough. 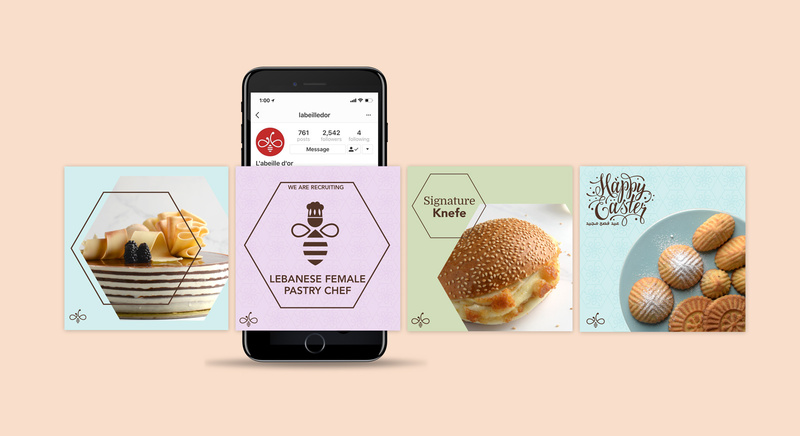 A patisserie with 14 different locations across Lebanon, L’abeille D’or has always been famous for their knefe but their other delights including oriental sweets, cakes and chocolates didn’t have the mouthwatering recognition they deserved. 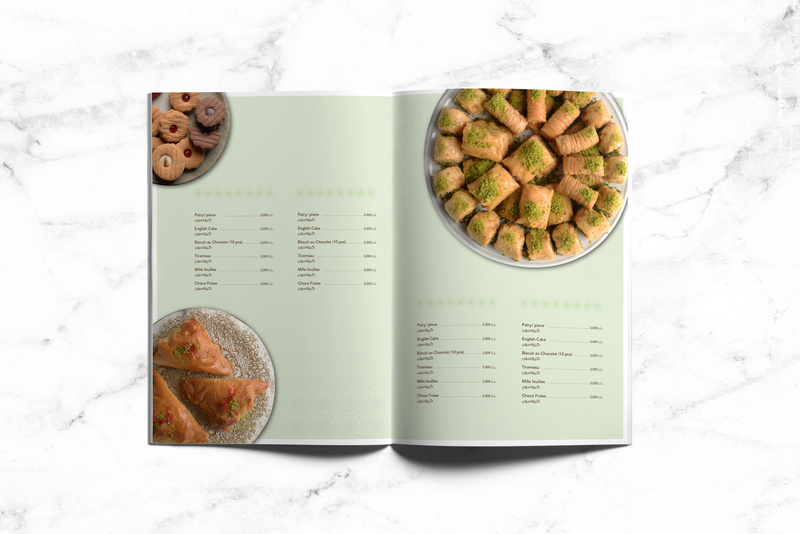 The brand image was outdated and diluted since it was inconsistent from store to store. 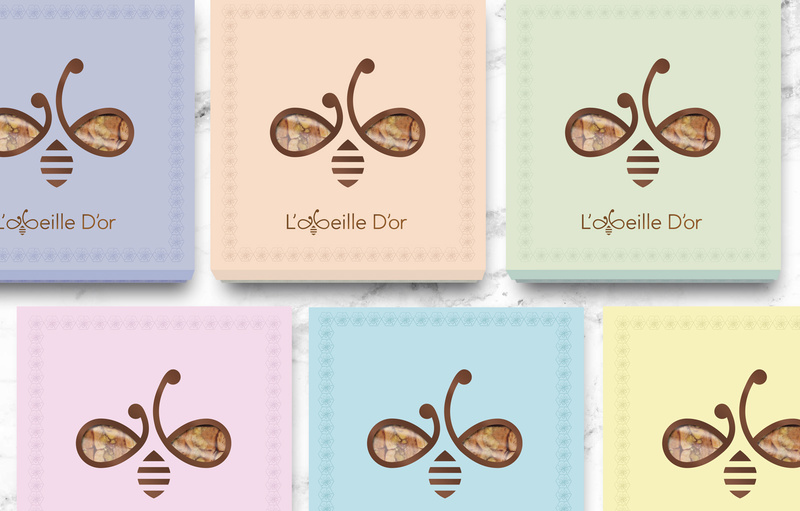 With the spike of competition over the years and rise of well established and modern brands, L’abeille D’or felt it was time for an image overhaul. They had to put the icing back on the cake. 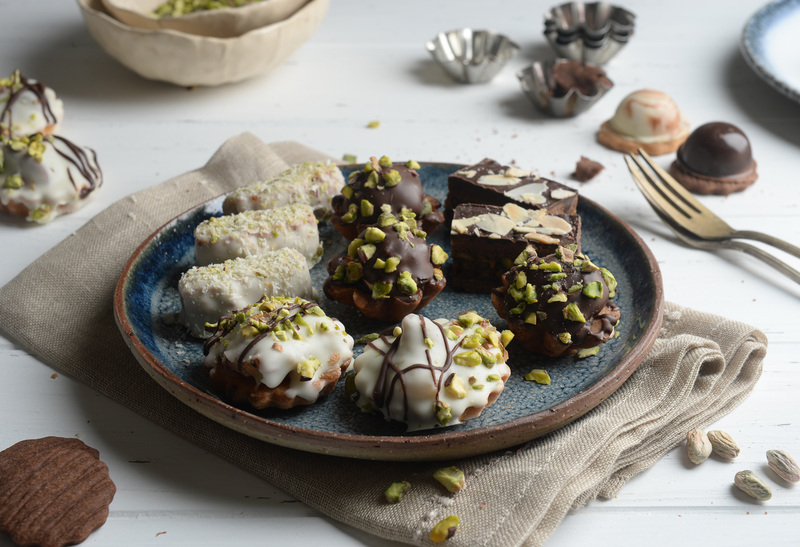 Renowned for their knefe, they wanted to also be known for their exquisite high-end chocolate line, cakes and the innovations their chefs concocted by creating new recipes. 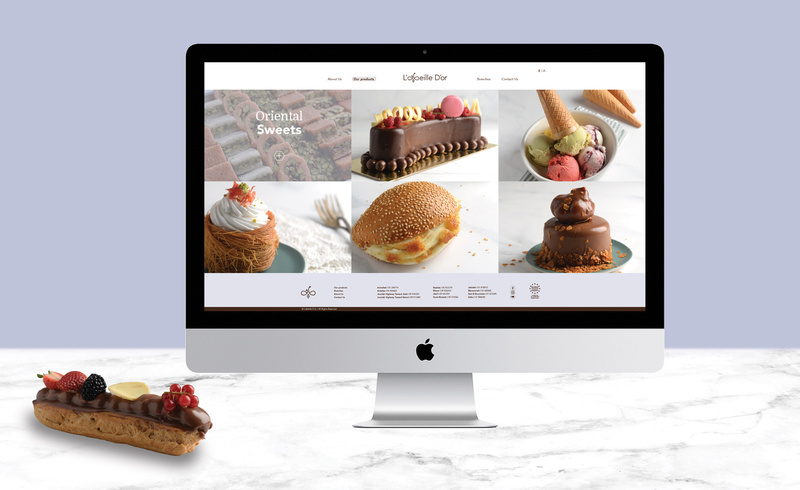 This is where we got baking by taking on the challenge of creating a fresh brand to change perceptions. 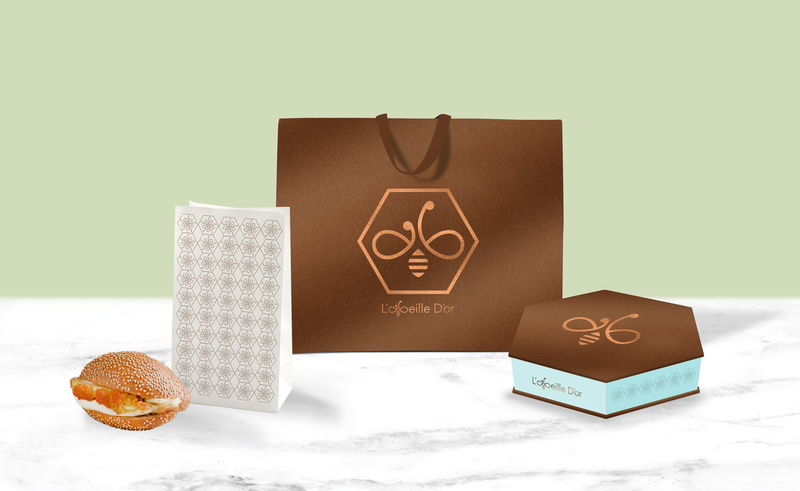 Since this brand had a delicious history, we kept the iconic bee that represents the brand name. The hexagon, having built a lot of brand equity over the years, also remained as part of the new brand to slowly allow the audience to transition from the past look to the new image. This let us showcase their professionalism growth and innovation while retaining their existing customer base. Being busy bees, we delved deep into research. 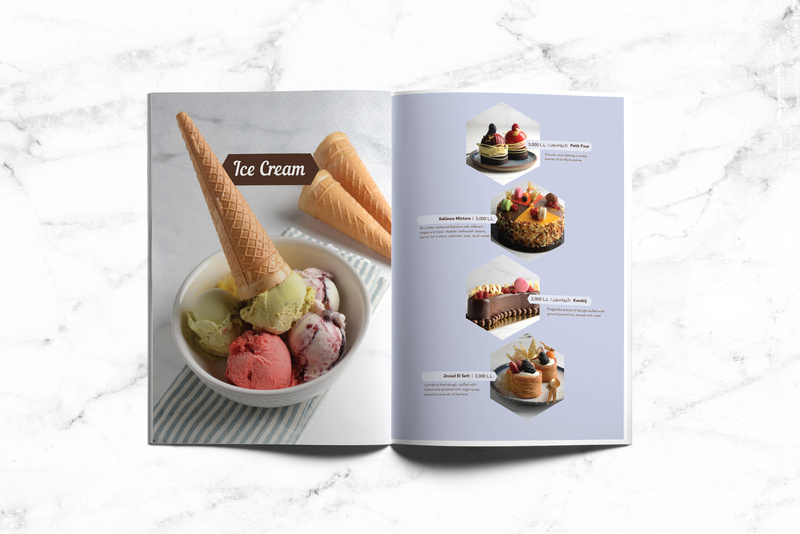 We thoroughly examined the competitive landscape, talking to people, visiting their location, seeing what works and what needs fixing, and looking at international benchmarks. We then moved to sketching and designing. The result was witty play on the typographic logo that hides a bee between the letter a and b. 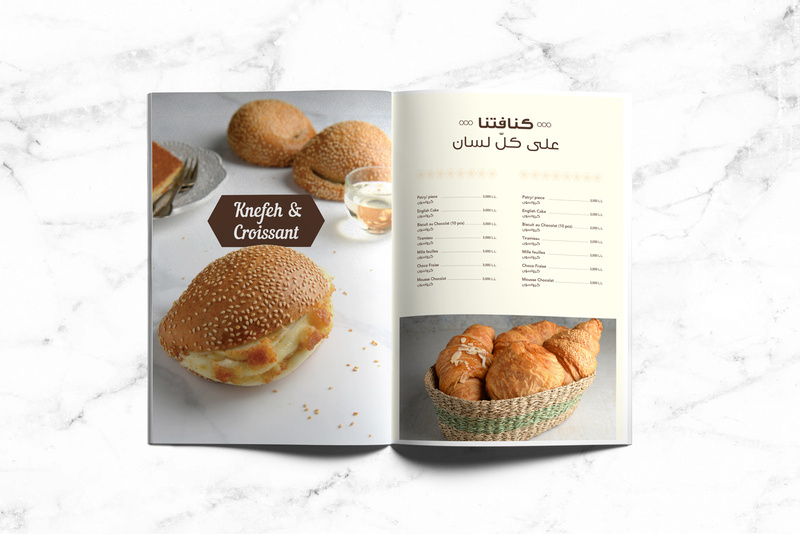 Keeping the brand mark elegant and modern, we carefully transformed the brand language. 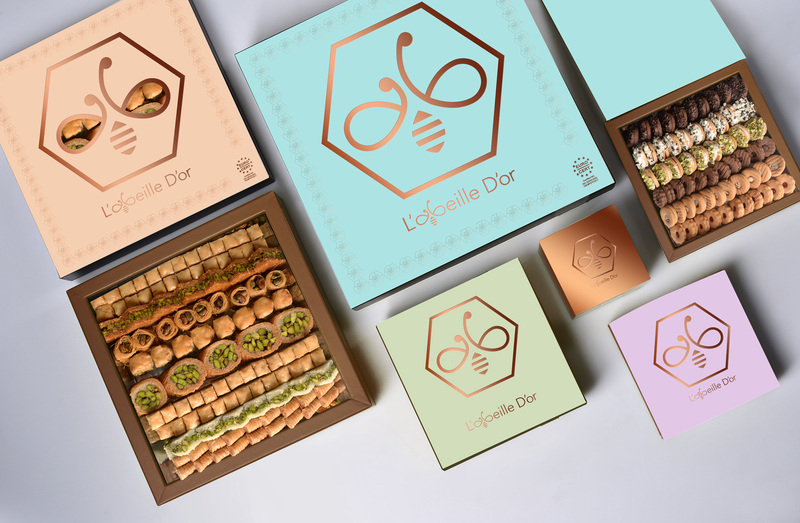 Using pastel colors with metallic bronze, we adorned the brand with a distinct “pâtisserie” feel. 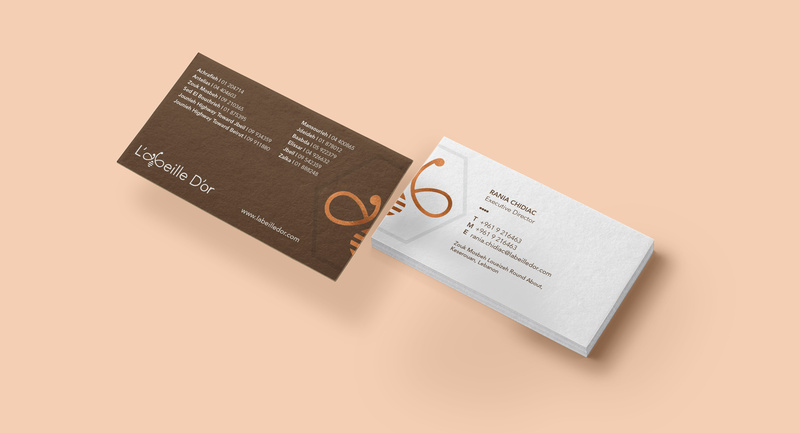 That’s how refinement, sophistication and professionalism came together.